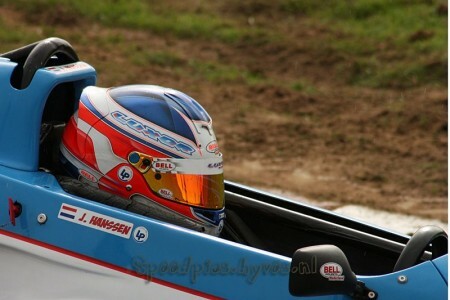 It all started in 1977 when Joey’s dad Henk Hanssen started oval racing. (dirt & Tarmac ) After a 19 year long career he had a careerfatal crash. 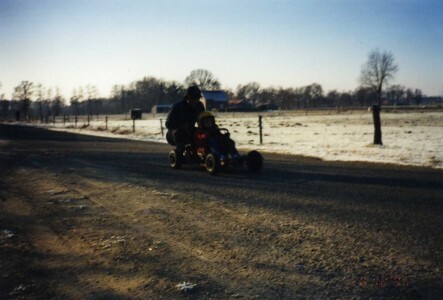 after his accident he was not able to race ever again. 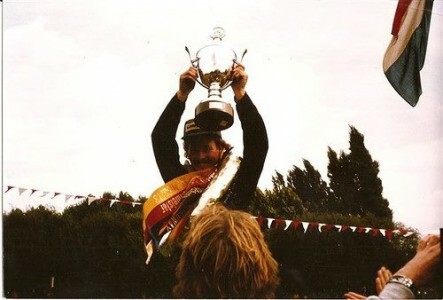 In the 19 years Henk concored a incredible amount of victorys and championships. 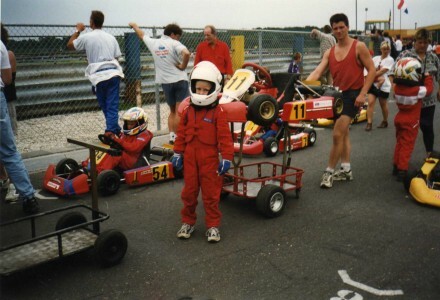 No wonder when Joey was born in 1991. 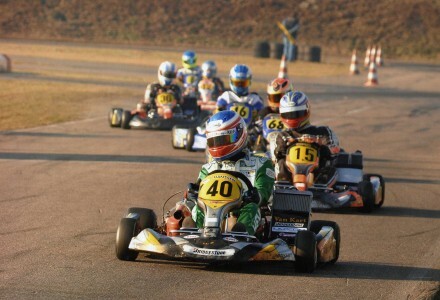 He imediately got infected by the Race Virus. 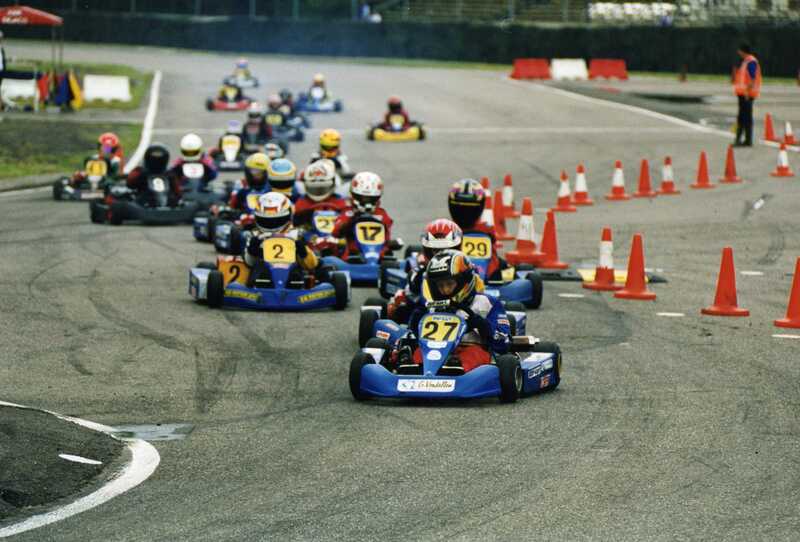 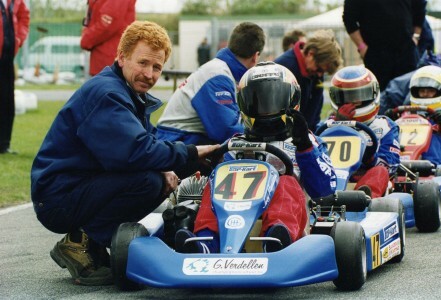 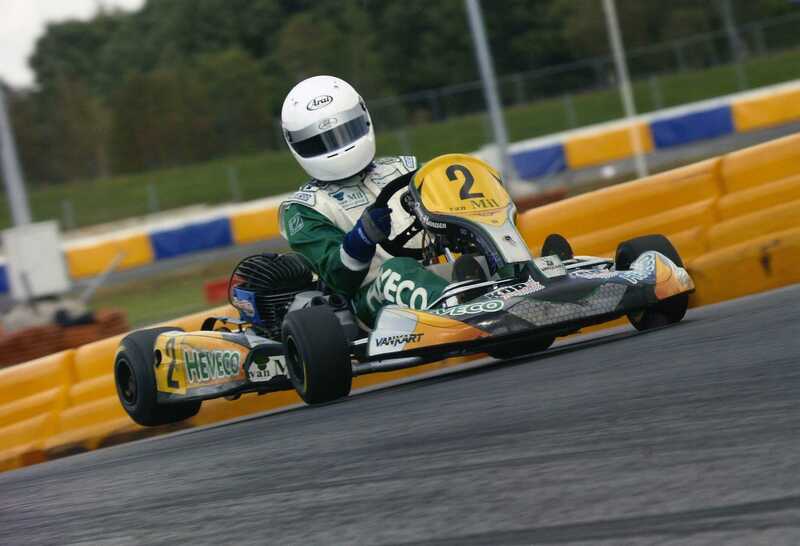 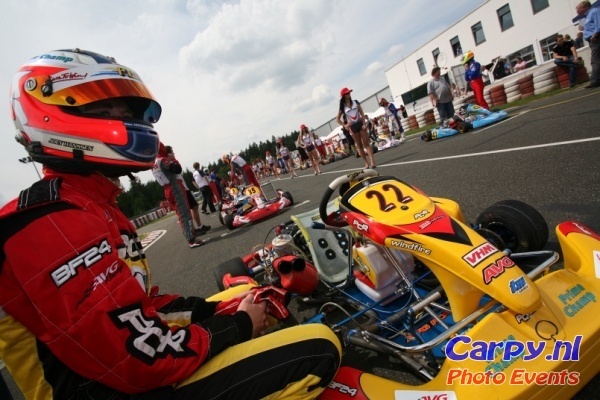 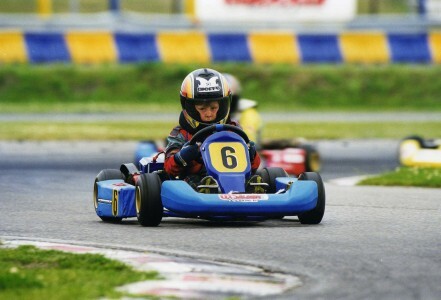 The first time he drove a kart was in 1995 at the age of 4 and his very first race was in 1997. In his first championship at age of 6 he finished 4th. 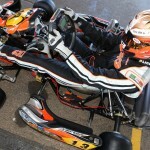 Big year for Joey, after many successes in automatic karts he moves to shifterkarts at a very young age. The most busy year for the young dutchman. 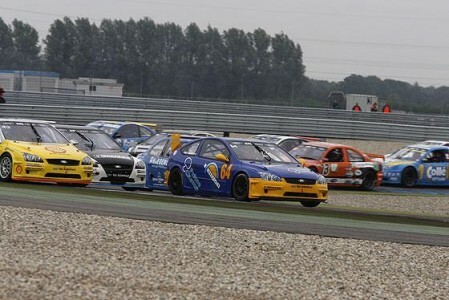 Joey Races in 3 different types of racing. 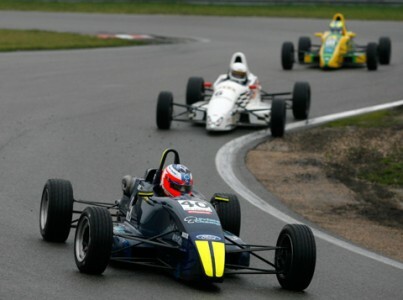 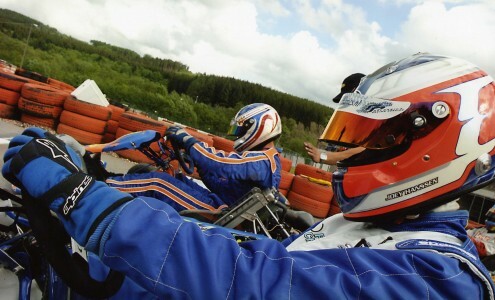 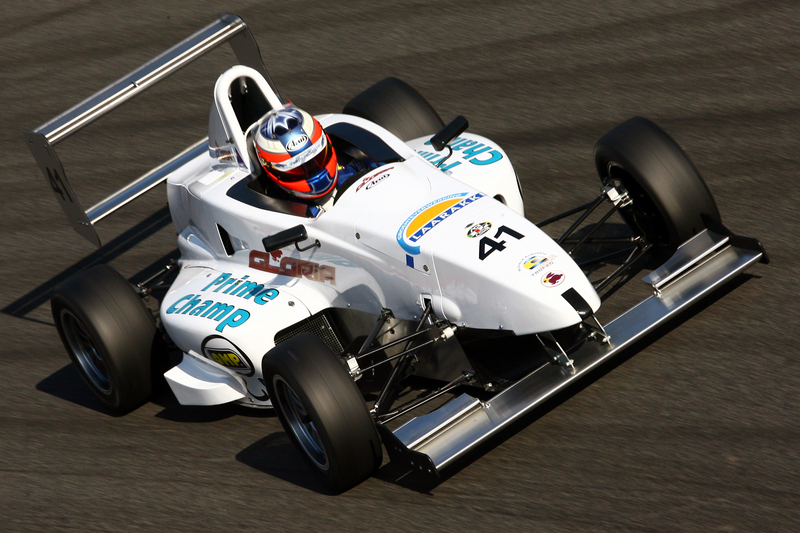 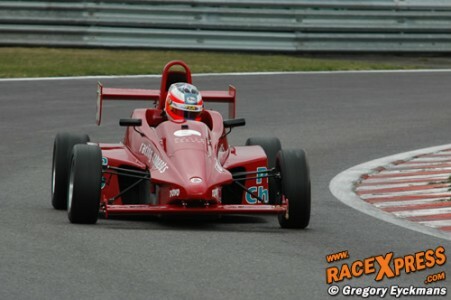 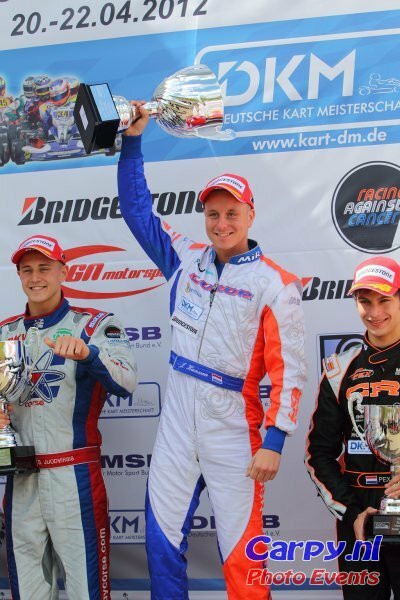 Karting, Touring cars and single seaters in 2 differtent classes. 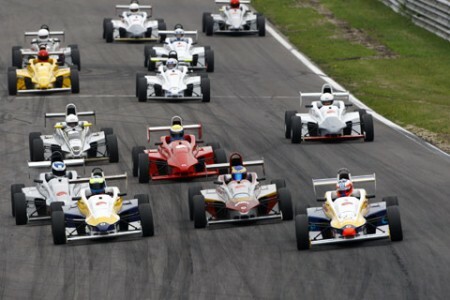 Winner BRL-Light series round 4 in front of 150.000 people during Champcar event at ASSEN. 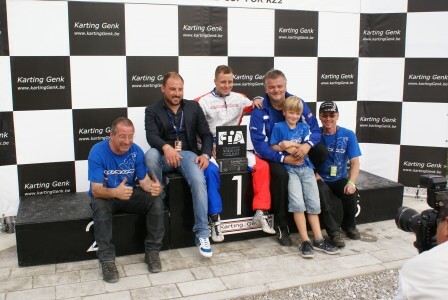 -1st place in Formula Gloria North-europe Championship. 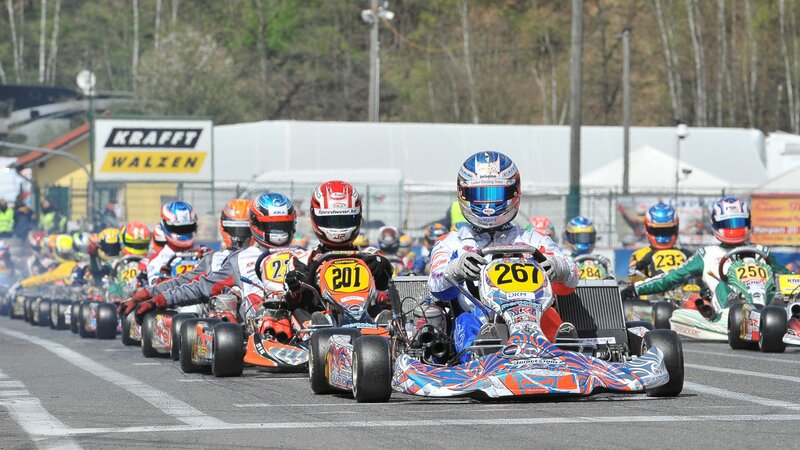 Back to karting with AVG Racing Team, PCR Chassis and TM engines. -Finished 13th out of 51 Drivers in the Championship. 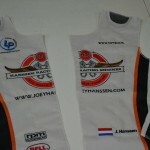 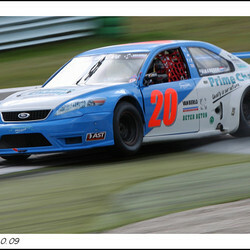 No Sponserships, No racing from 2009 october till 2010 July. 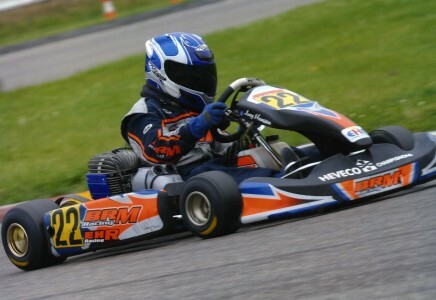 After a period of no racing I got invited by Luxor Racing Team for some testing. 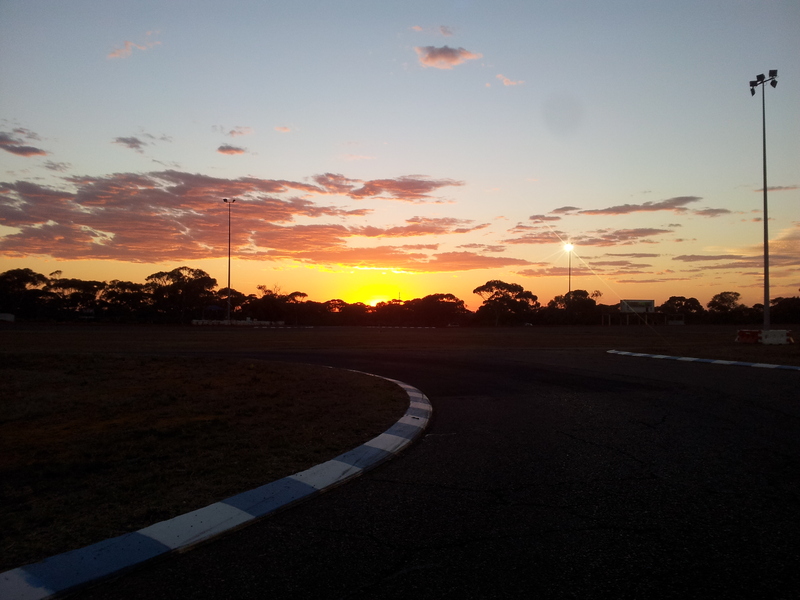 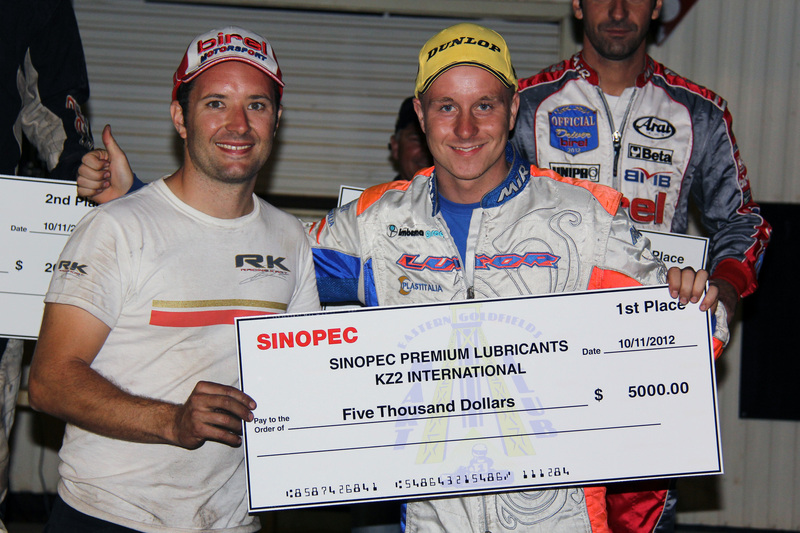 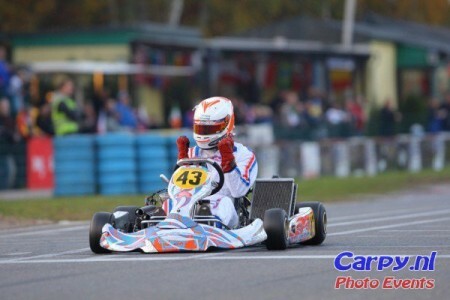 This went so well we did a couple races (KZ2 125cc Shifter) in the end of 2010 and won 4 out of 6 meetings. During a late evening in december Me (Joey) and Mr. Alex Bonel ( team Manager ) Promissed eachother to become World champion in 2011. 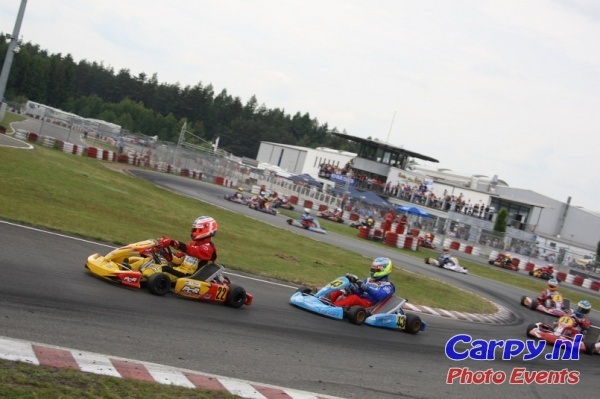 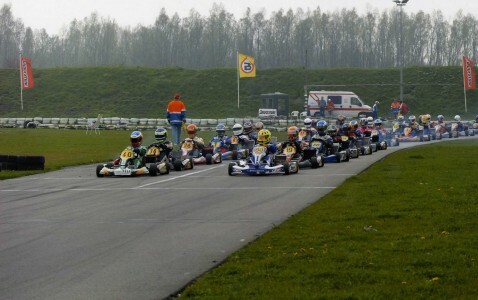 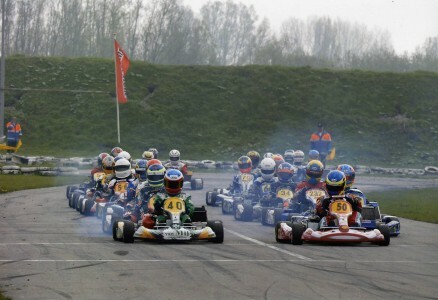 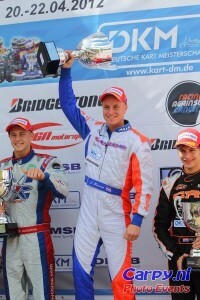 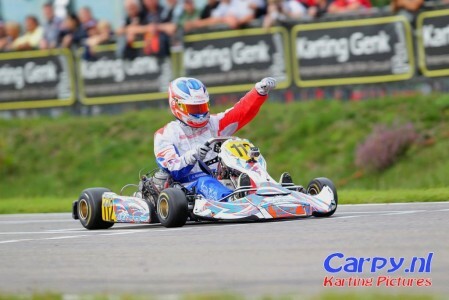 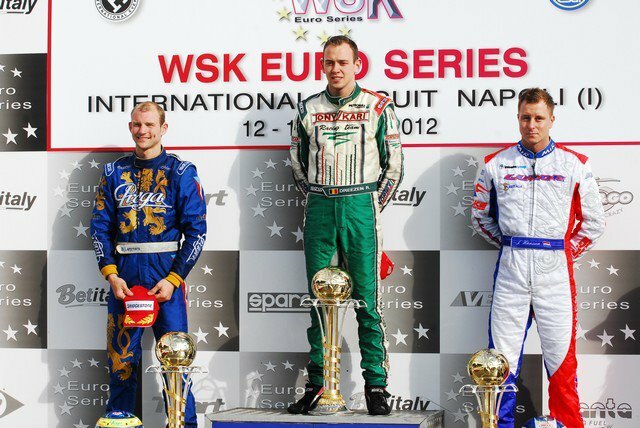 -Winner 4 out of 6 Races Dutch KZ2 championship. 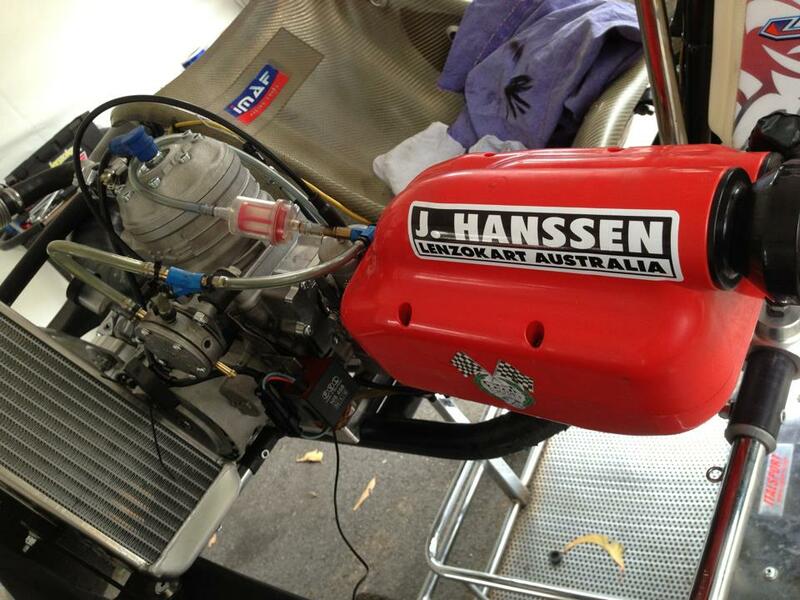 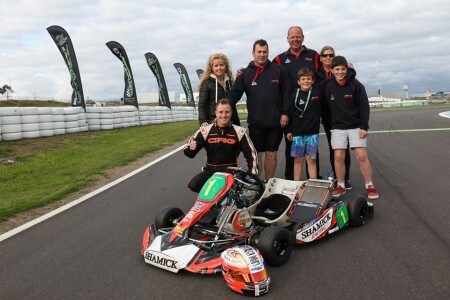 Joey moves to Australia to work as an engine builder and driver for Brendan Shugg’s Lenzokart Australia. 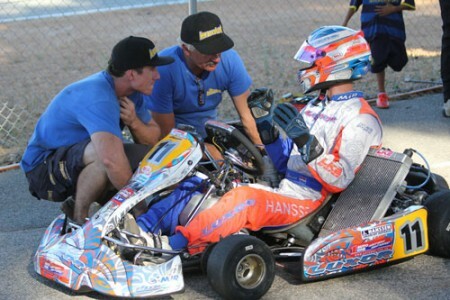 Halfway the year Hanssen makes the swich to Shamick racing where he’s still working and racing for. Halfway the season Lenzokart and Hanssen split ways and hanssen finds a new home in Melbournes Shamick Racing. 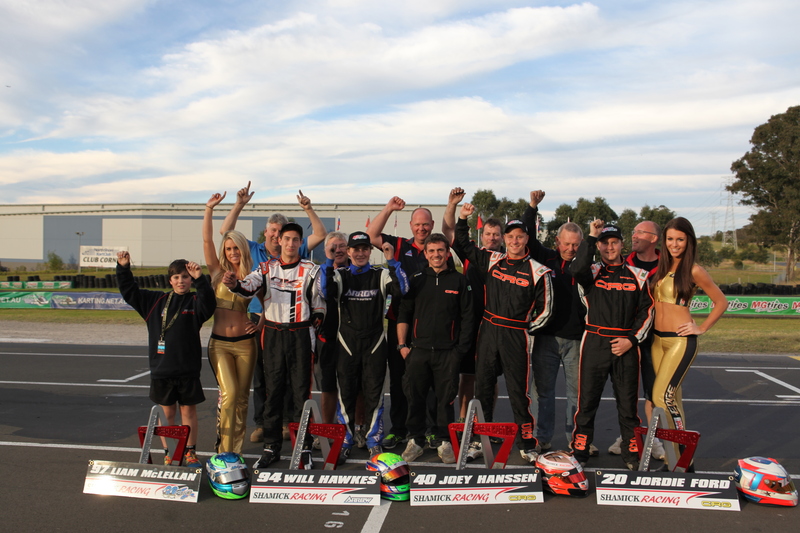 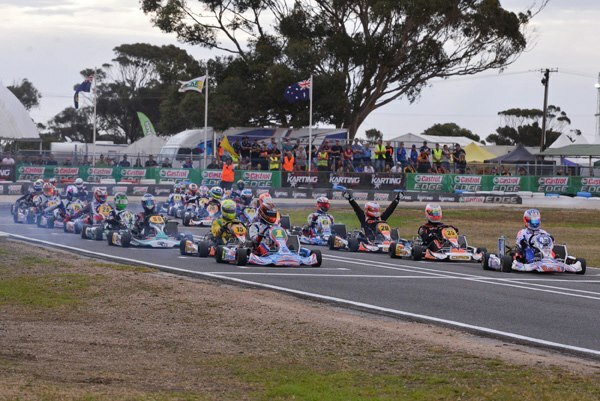 making the swich while leading the championship was shocking news but with hard work and dedication of Hanssen, Craig Arnett and Shane Wharton they took the Australian title! 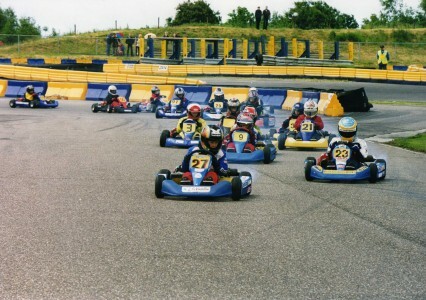 In the first season with a lot of victories and podium finishes of drivers wich use the company’s engines. 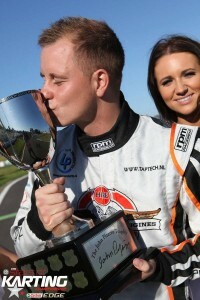 -Joey Himself finishes 3rd in third in the championship winning 3 out of 4 races. 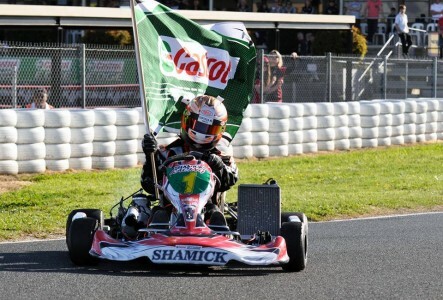 Another season in Australia with Shamick Racing.